Our multi-disciplinary team draw from their diverse backgrounds and extensive deal experience to ensure transactions are sourced, evaluated and executed in an effective and thorough manner. We are committed to offering our investors a professional and personalised service. David graduated from Oxford with a degree in law and was called to the Bar in 2000. 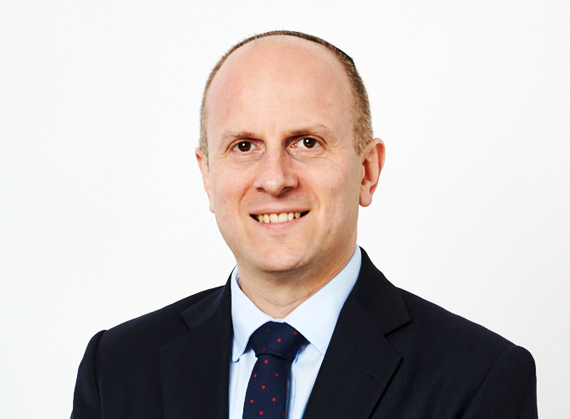 He practised as a barrister at a leading London set of chambers for five years, specialising in advising on a range of complex commercial legal issues with a particular focus on financial investments and real estate. He joined Shore Capital in January 2006 as Deputy General Counsel and in 2011 became Commercial Director and General Counsel for Shore Capital Group Limited. 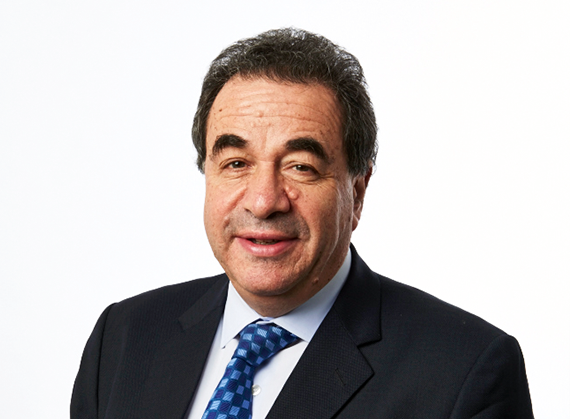 In 2012 David was appointed CEO of the asset management division of Shore Capital and Puma Investments. 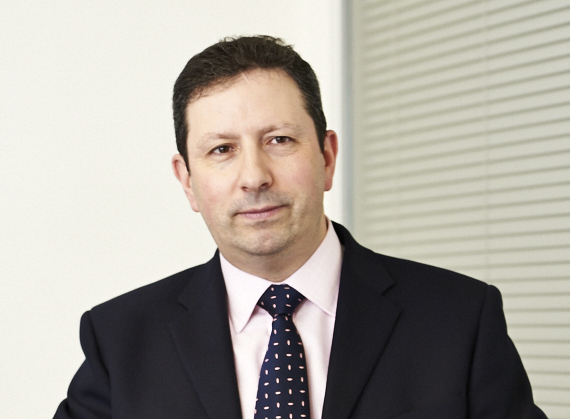 Graham was previously a management consultancy partner in Touche Ross (now Deloitte) and was responsible for the London practice advising the telecommunications and new media industries. At Touche Ross he undertook strategic and economic assignments for a wide range of clients including appraisals of venture capital opportunities. In 1990 he joined the Shore Capital Group as managing director, and has been involved in advising entities managed by the Trading Adviser, including evaluating new deals for those entities. Graham has been involved with AIM since its inception as both a corporate financier and investor and with private equity for more than 20 years. He is a director of the other eight Puma VCTs and St Peter Port Capital Limited. Kevin brings more than 30 years’ lending experience and joins us after spending four years at Aeriance Investments, where he was an Executive Director and lead originator for their real estate debt platform. Prior to Aeriance, Kevin worked in a number of real estate finance roles at Situs, Deutsche Pfandbriefbank, JP Morgan, Deutsche Bank and Nationwide. Eliot is a director of Puma Investments and Shore Capital Limited. 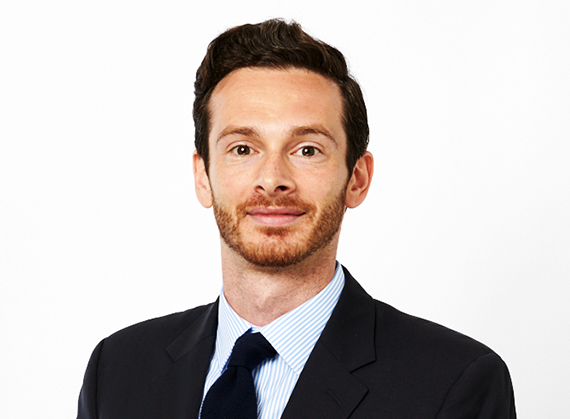 He joined Shore Capital in 2006 following seven years at leading city law firm Berwin Leighton Paisner LLP where he advised on a substantial number of M&A and private equity deals, and was short-listed as a nominee for the Associate of the Year Award at the Legal Week Awards. 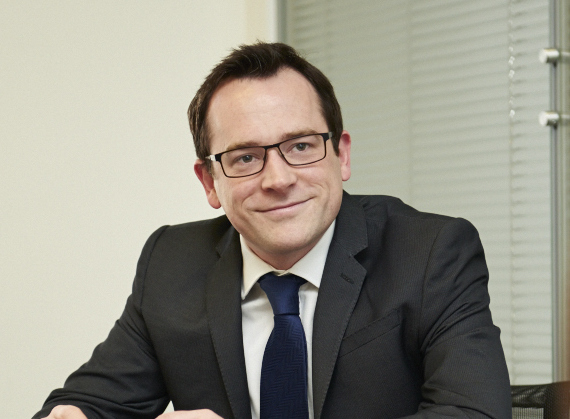 Eliot has been involved in the management of all of the Puma VCTs, and has also been involved in the management of The Puma (II) Fund and St Peter Port Capital Limited. 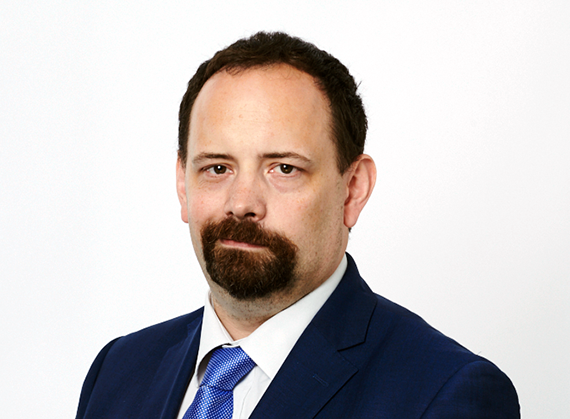 He is ultimately responsible for the analysis, execution and monitoring of the funds’ portfolios of investments and represents the funds with investee companies. 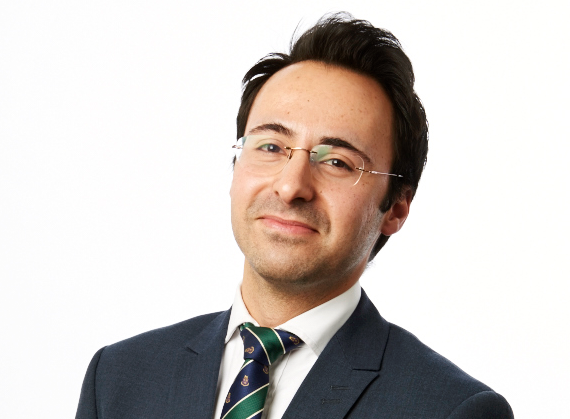 He is a member of the VCT Committee of the Association of Investment Companies, has represented the industry to HM Treasury and HMRC and is a regular writer and speaker on tax efficient investing. Alice has sixteen years’ banking experience and joins Puma from Bank of London and the Middle East, where she was Head of Real Estate. Before moving to specialise in the real estate market she worked in Credit Risk at Morgan Stanley International, and UFJ International having trained as a graduate with the Bank of England. Alice graduated from Oxford University. Tommy is the Co-head of the Puma Private Equity team, and has 16 years of investment related experience. Tommy's investment highlights include NCE Group, Le Col, House of Hackney and Flofuel (Flightline). His previous roles included Vice President at Bear Stearns and Investment Director at Rockpool Investment. Tommy is a Fellow of the Association of Certified Chartered Accounts, and read Physics with Astrophysics at the University of Bristol. Prior to joining Puma Investments in 2012, Tony spent several years at PriceWaterhouseCoopers in both the Debt Advisory and Corporate Finance team where he advised on over $20 billion of transactions, including the debt restructuring of Rusal, Samsonite and Fat Face. Tony then joined the M&A division at RBS where he worked across a variety of sectors including retail, telecoms and utilities. Tony graduated with a first in Chemical Engineering from the University of Birmingham. 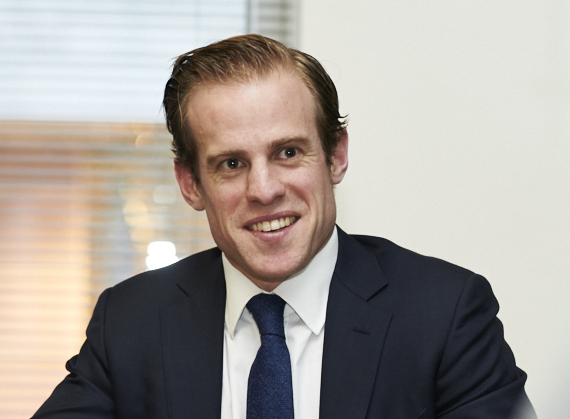 Justin Waine joined Puma Investments in June 2014 as an Investment Director. He is responsible for the Puma AIM IHT Portfolio Service, which seeks to mitigate inheritance tax through investing in a portfolio of AIM listed equities. In 2003, Justin joined Polar Capital Partners as a fund Manager on its European Funds. This included managing a significant portion of the award-winning European Forager Fund; an absolute return fund focused on Pan-European small and mid-sized companies. Prior to that he worked at Cazenove & Co as a sell side research analyst responsible for small and mid-sized companies. He has sixteen years’ experience of analyzing small and mid-sized companies. 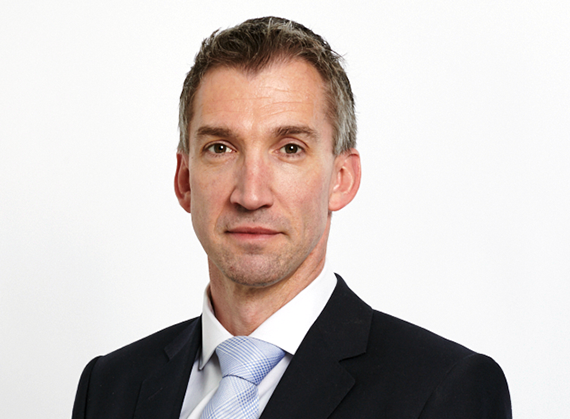 Rupert is Co-head of the Puma Private Equity team, and has over ten years of VCT/EIS investment experience. 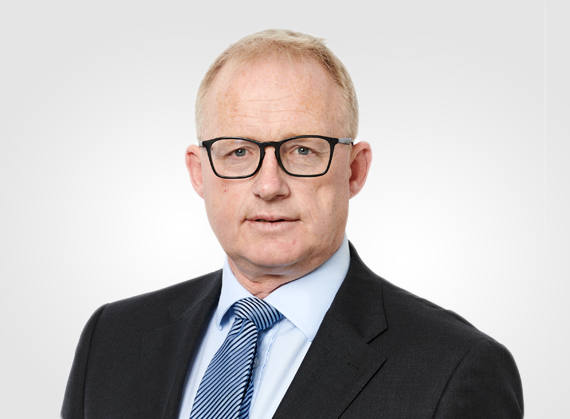 Rupert joined Shore Capital’s Principal Finance function in 2008 after working as a securitisation structure at Barclays Capital on the Eclipse CMBS conduit. 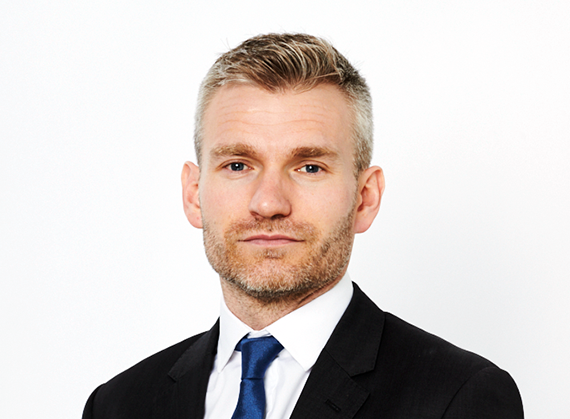 Rupert is responsible for sourcing and leading investments across the UK for Puma’s range of tax-efficient products, and also heads up the Puma EIS service, where he is responsible for negotiating with third party management teams and devising investment strategies. Rupert read Philosophy and Economics at the University of Bristol whilst sponsored by Arthur Andersen, before completing an MSc in Globalisation & International Policy Analysis. Tom has been involved in Commercial Real Estate finance for over 25 years, both from an origination and a credit risk background. His most recent role was with Hudson Advisors UK as Head of Loan Asset Management where he had lead responsibility for the management and recovery of a large debt portfolio acquired by Lone Star from Anglo Irish Bank UK. Prior to this role, Tom was Head of Credit Risk at Anglo Irish Bank UK for 7 years. 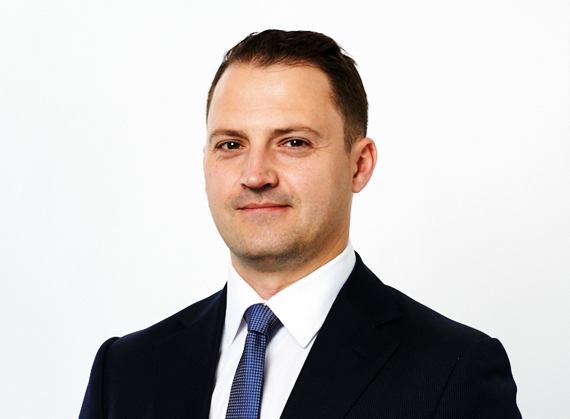 Paul joined Puma Investments in 2017 as an Investment Manager working in the Property Finance and Construction team, and has over 15 years’ experience working in finance. He spent four years at KPMG in their Corporate Finance Department before moving into banking and focussing on Real Estate Lending. Paul has also worked at Anglo Irish Bank and Lloyds Bank where he primarily focussed on the restructure of non performing facilities of £100m+. Following his time in restructuring, Paul moved into the Lloyds Bank Leveraged Finance Team, before being asked to join a mezzanine finance fund in 2015, focusing on residential development funding in London and the south east of England. Paul is a qualified Chartered Accountant and has a Masters with distinction in Finance. He also graduated from the University of Nottingham with a Bachelor’s Degree in Mathematics with Engineering. 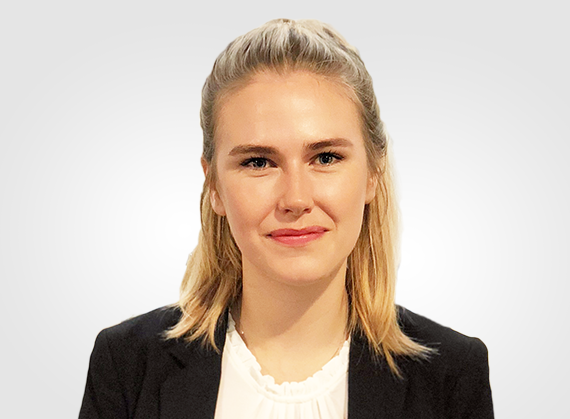 Katherine began her career on the Graduate Trainee Programme at the equities trading platform, Chi-X Europe, before settling into her role as a Corporate Finance Analyst, working directly on the merger with BATS Trading Limited. 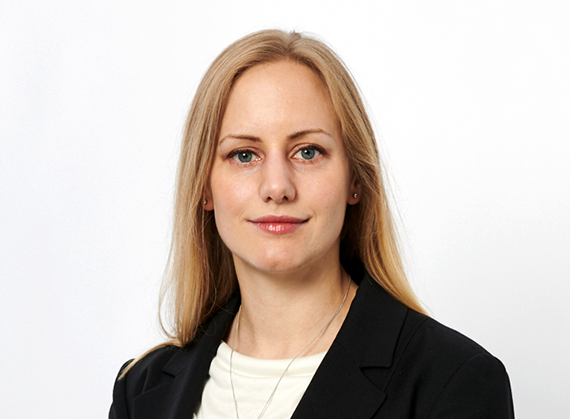 She joined Puma Investments in January 2015, from the Risk division of RBS, where she focused on capital requirements and stress testing. 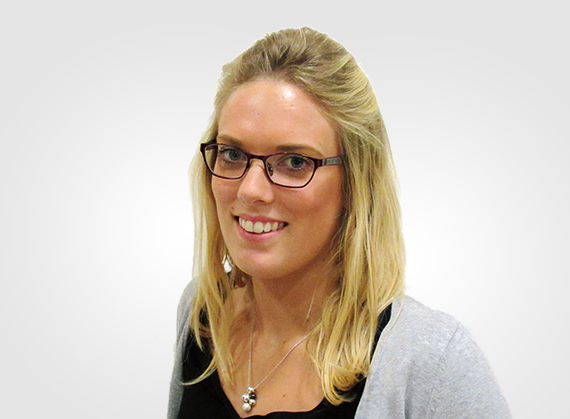 Katherine is an Investment Manager, responsible for sourcing, transacting and monitoring deals. Katherine is a CFA charterholder. She graduated with a first in Finance, Accounting and Management from the University of Nottingham. 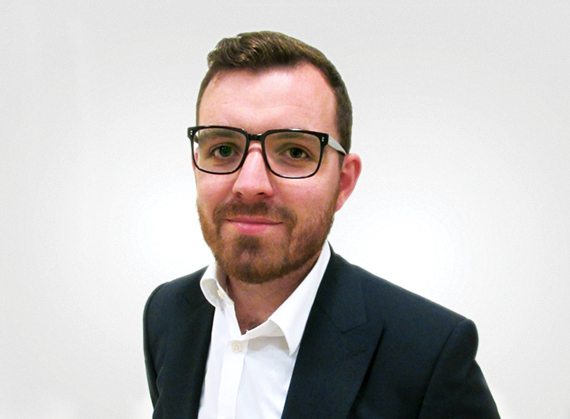 Jonathan joined Puma Investments in 2018 as an Investment Manager in the SME Investment Team. He previously worked for Wells Fargo Asset Management as a Portfolio Manager. While Jonathan was at Wells Fargo, he focused on European Credit products. He has also previously held positions at ABN AMRO and Gulf International Bank. Jonathan holds an MBA with distinction from Cass Business School in London, an MSc in Finance from the University of Reading, and an undergraduate degree in Geology from the University of Bristol. Prior to joining Puma Investments, Matthew was at Hudson Advisors where he was Vice President in the Loan Asset Management team. 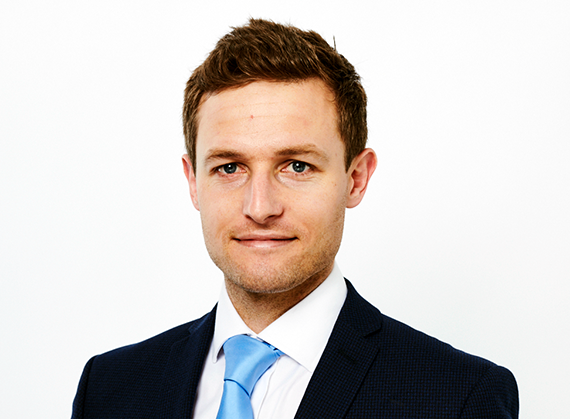 Matt has worked in property and corporate finance for 15 years at various banks and asset managers in the City. He graduated from Portsmouth University, where he studied Business Administration. 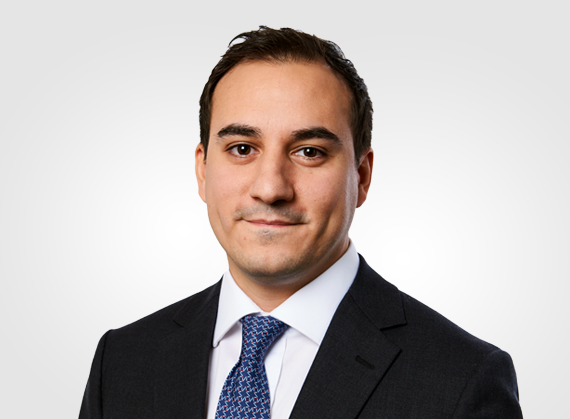 Rocco joined Puma Investments in 2017 from Avamore Capital, a private property lender specialising in bridge and development finance. Prior to this, Rocco worked as an Analyst at Anacott Capital, a London based real estate firm active in private equity, fund management and property finance. In his previous roles, Rocco has been involved in various development financing activities, including origination, underwriting, valuation and capital rising. Rocco graduated from the European Business School London, at Regent’s University in 2015, where he studied Global Banking and Finance. Ben previously worked in the Transactions Services team at Deloitte with a Consumer & Industrial Products sector focus. 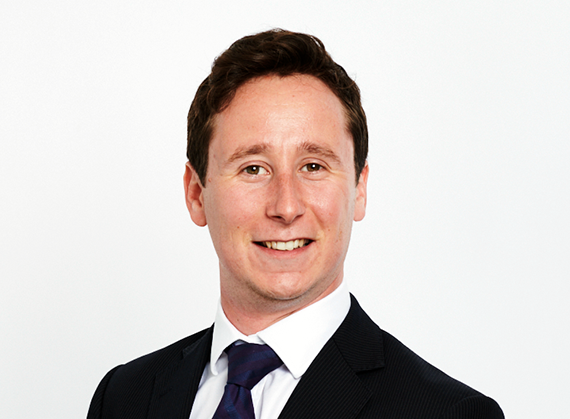 Ben is a qualified accountant and a member of the Institute of Chartered Accountants of Scotland. Ben studied at the University of Edinburgh with a degree in Economics. Rebecca joined Puma Investments in 2012 and has over six years’ experience of working in the tax-efficient investment arena. Rebecca began her career with Puma in Business Development, helping to manage a number of key adviser and client relationships, and brings with her knowledge of working in a variety of business sectors. Rebecca graduated from the University of East Anglia with a degree in English Literature, went on to complete an MA in Modern English Studies & The Arts with Distinction at Northampton University, and holds the CFA UK Level 4 Certificate in Investment Management. 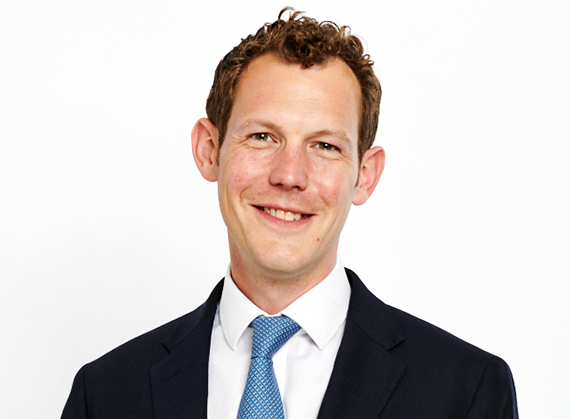 Paul joined Puma Investments from Lendinvest where he worked as a Senior Financial Analyst for 2 years. Prior to this, he was a consultant in PwC’s actuarial department where he spent four and a half years. Paul graduated from the University of Manchester in 2011, where he studied Mathematics. 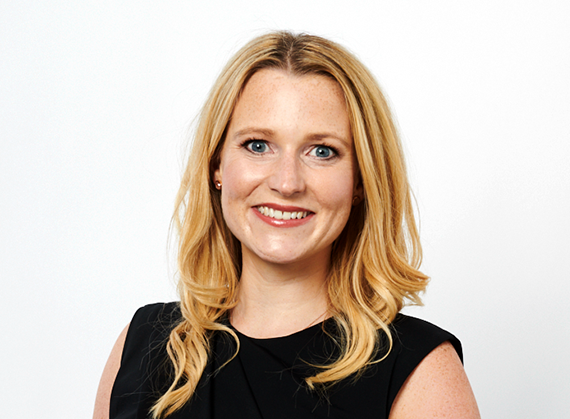 Harriet joined Puma Investments in 2017 having spent four years working in investment banking, most recently as an Associate at GP Bullhound and as an Analyst at Results International prior to this. Harriet graduated from the University of Southampton, where she studied Chemistry. 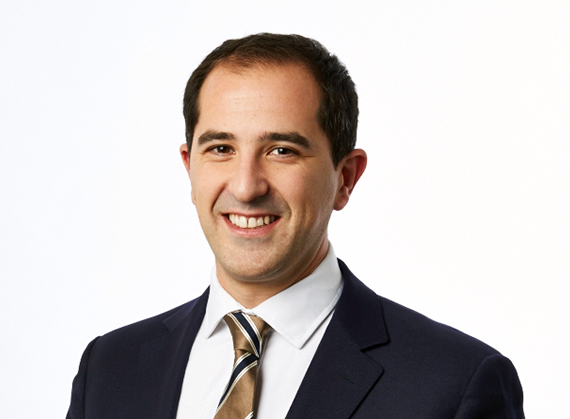 Henri joined Puma Investments in 2017, and began his career as an Investment Executive at Orchid Partners, a company specialising in venture and seed capital. After a few years managing companies in their portfolio, he moved to Fidelity Information Services before his most recent role at IW Capital Ltd. During this role, he specialised in managing deal origination and the project pipeline. Henri holds a Masters in Mathematics and Economics from Edinburgh, as well as a triple LL.m degree in Law and Economics from the Universities of Rotterdam. Chris advises the Shore Capital Group on its real estate development and investment debt facilities, with particular focus on assisting the asset management arm on the financing of its commercial and residential portfolios in Germany, and various entities managed by Shore Capital Group on real estate-backed investments in the UK. 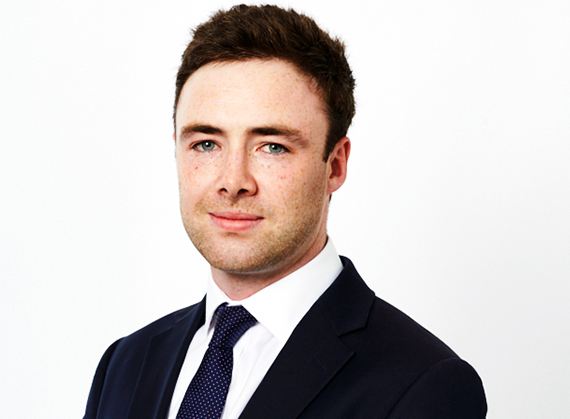 Prior to joining Shore Capital, Chris trained at Clifford Chance LLP, where he qualified into the Banking & Finance Department in 2011. 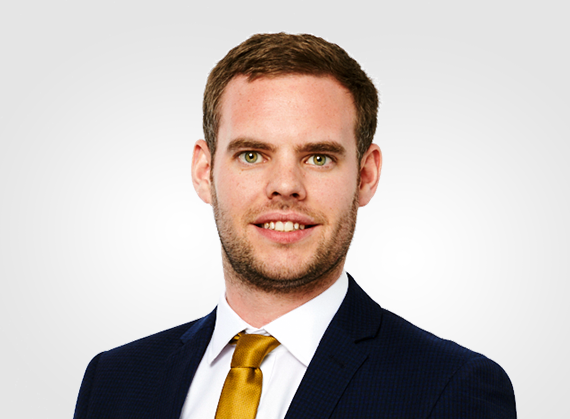 Chris has a wide range of experience working on leveraged finance transactions, with particular focus on real estate finance. After a degree in Physics at Imperial College, Michael joined Hacker Young and qualified as a Chartered Accountant. He then worked as a specialist in their tax department and subsequently for Coopers and Lybrand within its financial services group. 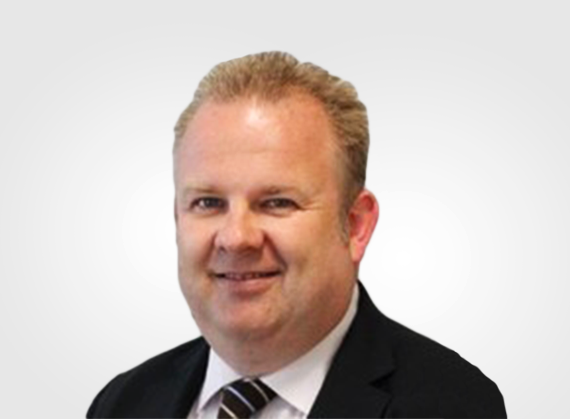 He joined Shore Capital in 1993 as Group Financial Controller and became Operations Director in 2000. He is the head of the Group’s finance team and is also responsible for all operations at Shore Capital Group. Sam McArthur joined Puma in January 2015 as Chief Operating Officer. Prior to joining Puma, he was Managing Director of a multi-site wholesale and distribution business. Sam began his career at KBC Financial Products where he was responsible for European origination and structuring in the fund linked products business. Sam graduated with a first from the University of Birmingham and with distinction from ESCP Europe. Elliot joined Shore Capital in 2013 as Group General Counsel. Elliot began his career at Linklaters before joining Akin Gump Strauss Hauer & Feld, a leading US law firm. At Akin Gump, he specialized in investment funds, working with and advising investment management firms across a broad spectrum of asset classes, particularly private equity, hedge funds and fund of funds. Elliot is responsible for legal matters across the group’s various divisions and leads the legal process of fund-raisings. 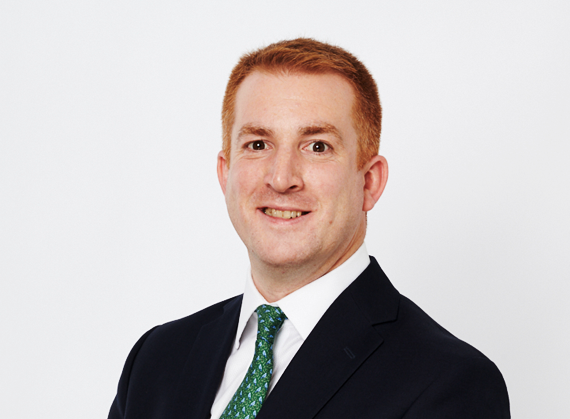 Elliot has broad experience across the asset management and financial services industries, gained both in private practice and in the industry. Elliot graduated a degree in law from Jesus College, Oxford. Tarinee joined the Shore Capital Group in 2011 to head up the HR function. Prior to joining, she spent 6 years at Financial Dynamics (now FTI Consulting) working across the group with a broad remit both within the UK and across 26 offices internationally. She also spent some time in the Executive Search sector and worked briefly for the NHS. Tarinee graduated from Warwick with a degree in Psychology and also has an MA in Personnel & Development. 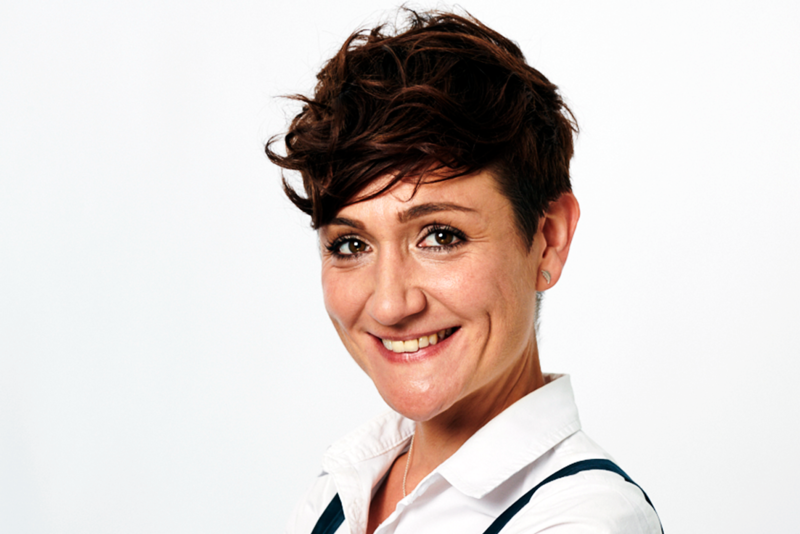 She is fully CIPD qualified and a member of the Chartered Institute of Personnel and Development. Paul qualified as a Chartered Accountant in 2003, having graduated from Oxford University in 2000. He joined Shore Capital in September 2014 as Finance Director with responsibility for the financial oversight of the business, monitoring of business processes and controls, and financial review of investment opportunities. 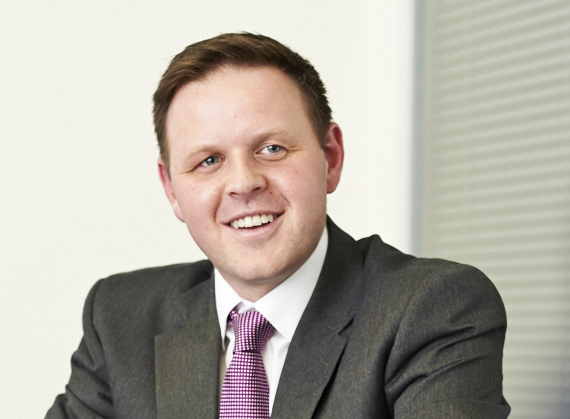 Prior to joining Shore, Paul focused on the UK commercial property market through roles at BDO, SEGRO plc and Capita Real Estate. 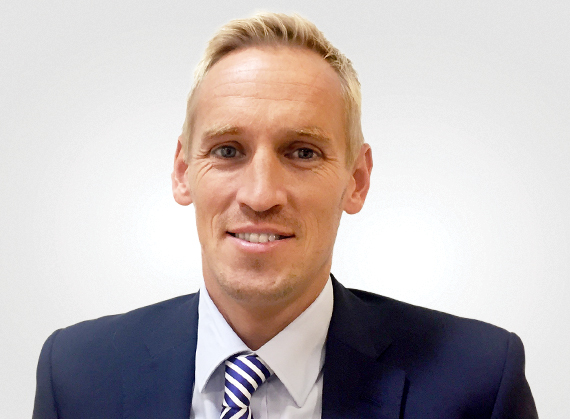 Andy joined Puma Investments in 2018 as Head of Business Development and is based in London. 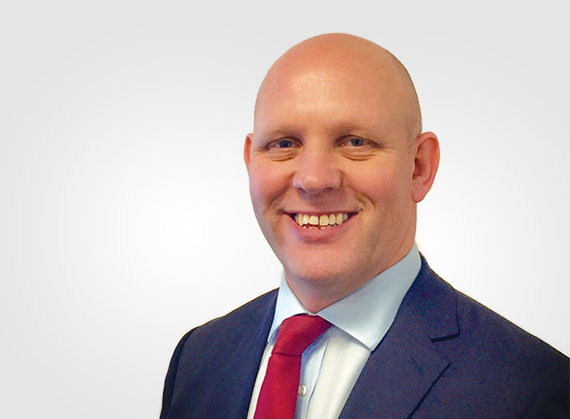 Most recently, Andy was a Regional Sales Director at Octopus Investments, where he led a team of business development managers and was responsible for business development across London and Southern England. With almost 20 years of financial services experience, Andy began his career at Allianz Global Investors before moving to WestLB Investment Bank. He qualified with a BSc (Hons) in Statistical Science from City University Business School and holds the Investment Management Certificate and Investment Administration Qualification. Karen Joined Puma Investments as Head of Strategic Partnerships in 2019. She spent 3 years as Head of Strategic Partnerships at Time Investments having moved to TIME from Octopus Investments where she managed Strategic Partnership relationships as part of a wider team. Prior to this, she spent 13 years with Canada Life across various teams before moving into the Distribution Division looking after National Accounts. Karen started working life on the management training programme with the John Lewis Partnership based in Oxford Street before she moved away from retail into the financial services sector. Having achieved full FPC qualification when at Canada Life, Karen went on to achieve Level 4 qualification in 2014. Rob joined Puma Investments in 2016 as Senior Business Development Manager for the North of England and is based in Manchester. Most recently, Rob was an Investment Manager in the Client Relationship Team at Ingenious Investments with responsibility for all EIS and BPR Sales & Marketing activity across the North West. 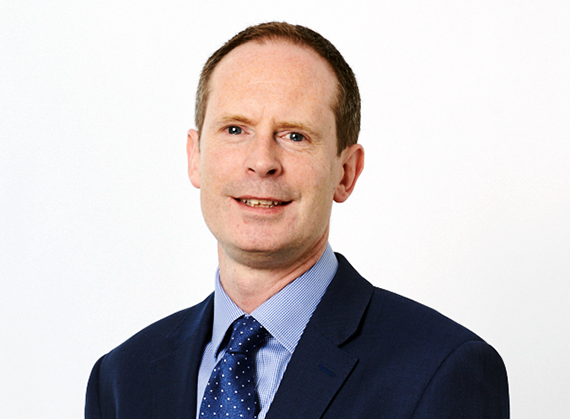 Rob has over 20 years’ financial services experience, having worked at Coutts & Co and Barclays Wealth as a Private Banker and Wealth Manager. He is a Member of the Chartered Institute for Securities & Investment and holds a variety of Investment & Financial Planning qualifications from both the CISI & CII. 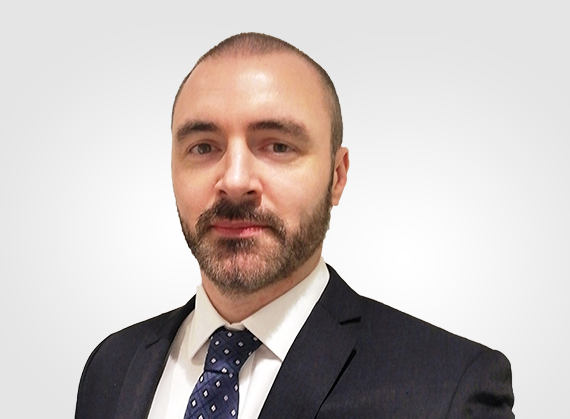 Andrew joined Puma Investments in 2016 and is permanently based in Scotland. Previously he was Business Development Manager for the West of Scotland at Octopus Investments. Prior to that Andrew worked for Ingenious Investments and Future Capital Partners, distributing products into the UK Intermediary Market. Andrew is a qualified chartered accountant. Justin joined Puma Investments in 2016 as a Senior Business Development Manager. Justin was responsible for all sales and marketing activity in the South West for Ingenious Investments’ EIS and Business Relief products. He also spent a number of years at Octopus Investments and prior to that the ECU Group Plc, where he was responsible for establishing and developing relationships with financial advisers and their clients. 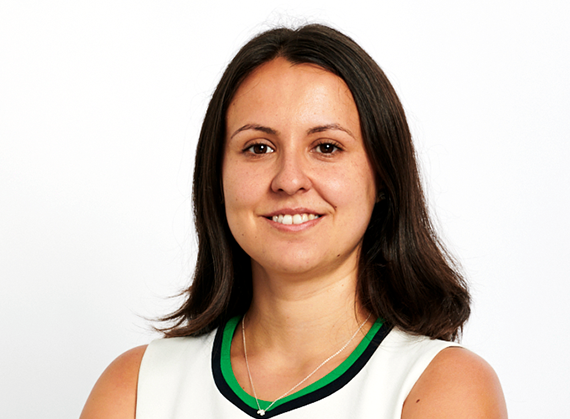 Nadia joined Puma Investments in 2016 as a Business Development Manager. Nadia spent the previous 4 years at Octopus Investments. 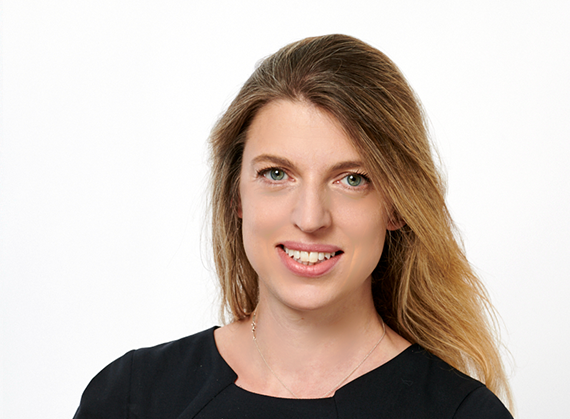 Nadia focused on the South East region in her previous role with a particular specialism in Inheritance Tax products. 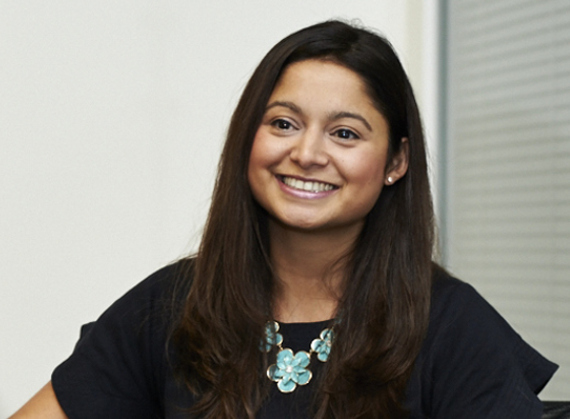 Nadia is a qualified Financial Planner and graduated from the University of Reading with a degree in Economics. 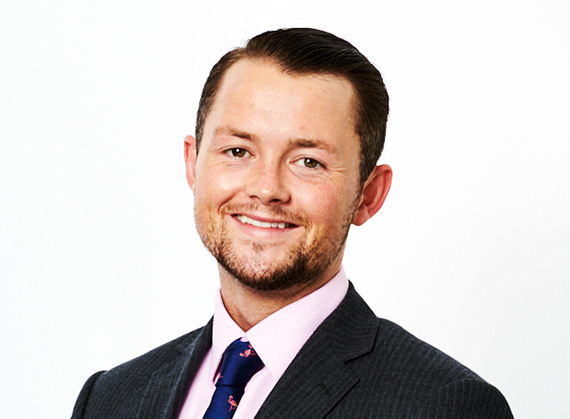 Shane joined Puma Investments in February 2015 as a senior business development manager, after previously working in the structured products industry. 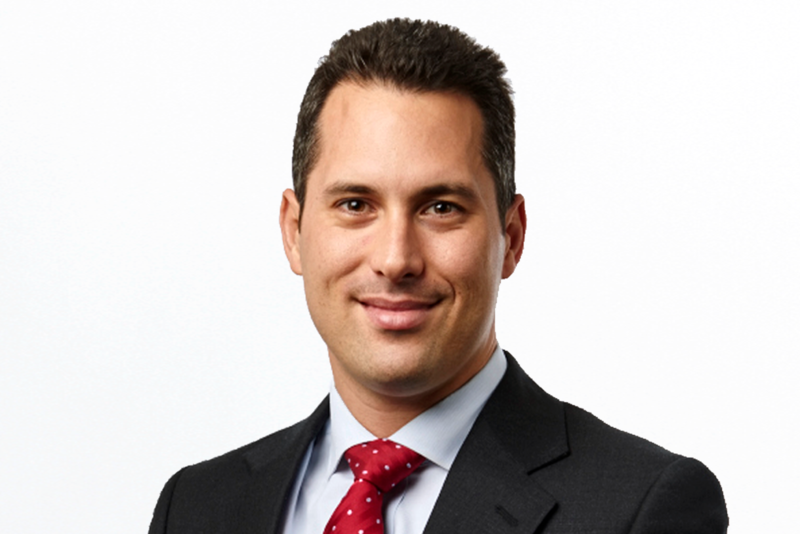 Originally from Sydney Australia, he has held a number of business development roles, with experience in promoting a range of investments, wrap platforms and structured products. Shane holds a degree in Economics/Marketing, Graduate Diploma in Applied Finance & Investment, Certificate in Investments (Securities-Retail) and IMC (Investment Management Certificate). Susie joined Puma Investments in 2017 as Head of Internal Business Development within the Business Development Team. Susie has worked in financial services for 13 years, the last eight in the private equity/alternative investments market. Her most recent role was at Cocoon Investments, where she set up and headed the internal Business Development Team. 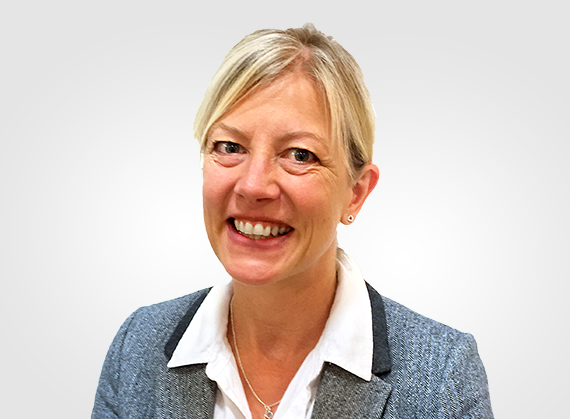 Susie began her career at Hartford Life Limited, spending four years developing her sales and account management skills, before moving from the life sector to grow the Business Development Support Team at Future Capital Partners Limited. a team focussed on post-sale investor relations, covering EIS, VCT and Inheritance Tax based investments. Prior to that he spent a year working as a Senior Case Handler in the Risk and Regulation department at Deloitte. Felix graduated from Cardiff University with a degree in Economics and Politics. Dominic joined Puma in 2018 from Kuber Ventures, where he was a Client Services Manager. He has also has gained work experience with Cantillon and Ash Mill Developments. Dominic graduated from the University of Exeter with a degree in Economics. Megan joined Puma Investments from Hays Recruitment, where she recruited for various roles within Investment Management firms in London. Megan graduated from the University of Bath in 2017, where she studied Psychology. George joined Puma Investments in 2017, from FTI Consulting, where he was a financial PR consultant focusing predominantly on retail and consumer industries clients. Prior to this, George worked at Abchurch Communications as a financial and corporate communications consultant working with AIM listed clients. George graduated from the University of Leeds in 2014 with a BA Politics, before completing his Master’s degree in MA Global Development and International Political Economy in 2015.